The clock is ticking. There’s no margin for error, no favors to pull in and it’s do or die. Can the now battle-tested Remo Cobb finally right his wrongs before the criminal underworld, the law, and the ever-present chaos that follows him converge in one fell swoop? Can he stop an army of criminals who want his family to pay a hefty price for Remo’s sins? 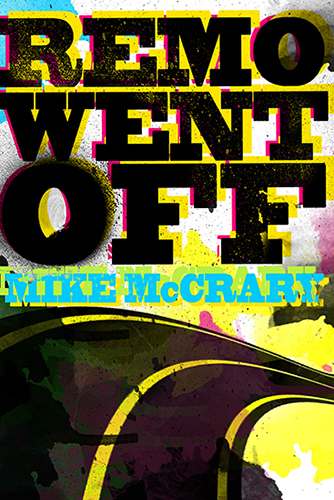 Remo Went Off picks up the insanity right where book 3 left our favorite mess—Remo Cobb. Remo Cobb has one goal—get to his son. But what CIA agent Cormac is pitching just might be a little more than even the questionable former defense attorney and his comrades can handle. They don’t know where they are. They have no idea what’s going on. They’re at the mercy of someone they don’t know and their lives are on the line. Remo, Lester and Hollis find themselves in an inexplicable situation with someone they don’t like and no way out. To make matters worse, their survival is dependent on the worst possible candidate ever. Remo’s got a target on his back and one helluva problem on his hands. How far are people willing to go to put him out of his misery? It’s not like Remo’s never dealt with crazy before, but this kind of crazy is way out of his wheelhouse. Cormac’s job is supposed to get him one step closer to his son, not get him killed. 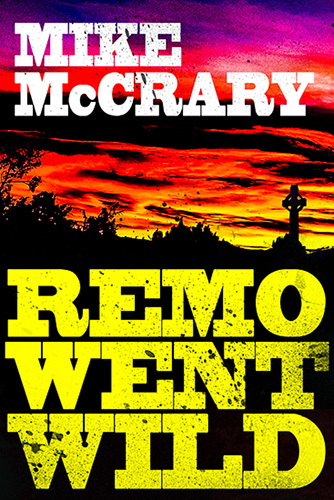 Remo Went Wild is the third book in the Remo Cobb series and picks up immediately where the insanity of Remo Went Down left off. Remo Cobb was down on his luck before, but not like this. In the blink of an eye his flashy life of being a big money, heavy drinking, pill popping attorney came to a screeching halt. After being fired from the highfalutin law firm following a violent altercation, his days of wheeling and dealing for the accused are over. Now, all he wants to do is pick up the shattered remains of his life and spend some time getting to know his son, but the law isn’t ready to let him go. One huge favor could mean the difference between moving on or getting used to living under law enforcement’s thumb. It’s either team up with a band of unlikely cohorts to take down a powerful former client or go directly to jail. The renowned Remo Cobb may have finally met his match, but he’s not ready to go down. Not without a fight. 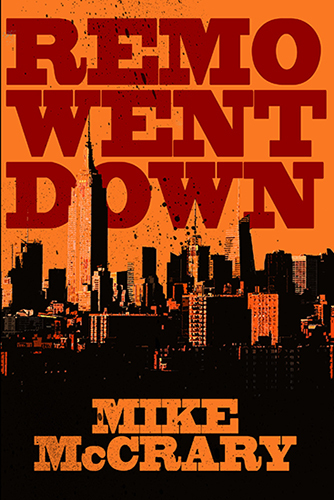 Remo Went Down is the second book in the Remo Cobb series picking up right where the fast-paced, pulp fun of Remo Went Rogue left off. The best thing he ever did might be the thing that gets him killed. 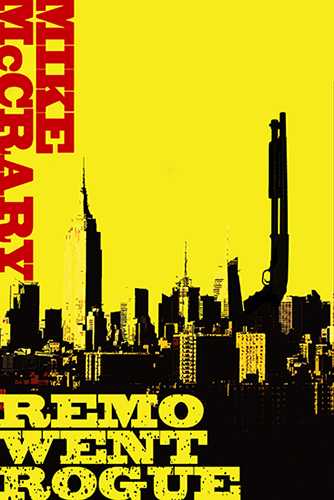 When top New York defense attorney Remo Cobb decides to double-cross the most violent, ruthless clients he’s ever known, he hopes his good deed goes unpunished. The clients are the psychopathic Mashburn Brothers, and they’ve just busted loose. Now they will stop at nothing to get back their hard-earned money and make Remo suffer for doing them wrong. 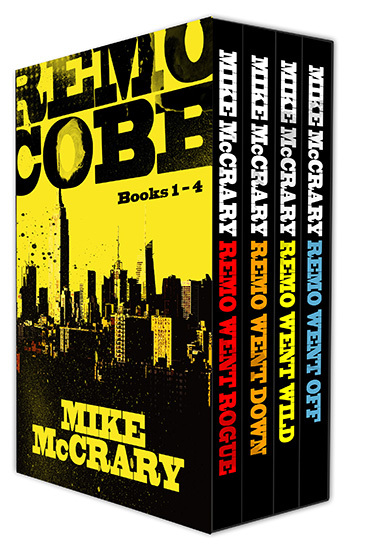 This digital box set contains the four crime-pulp thrillers in the Remo Cobb series plus a bonus novella.